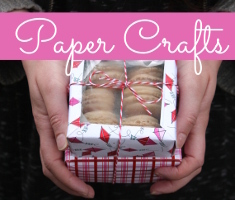 Who doesn’t love a good paper plate craft? 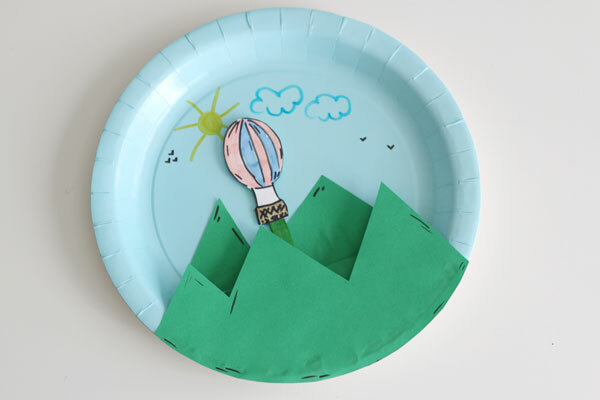 Today I’m sharing with you this Paper Plate Hot Air Balloon Craft, super fun and easy to make! It may look difficult, but it’s not at all! 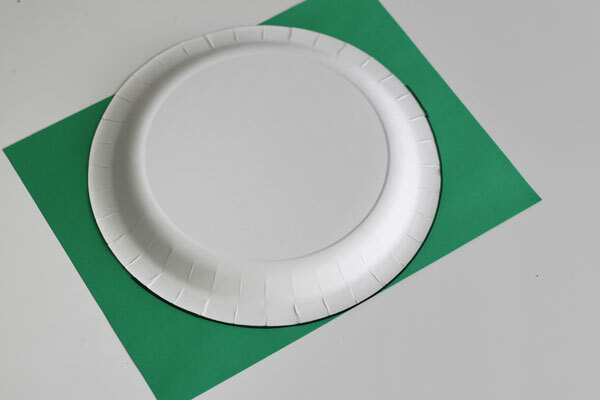 Place the paper plate upside down onto the green cardstock and trace half way up the sides of the plate. 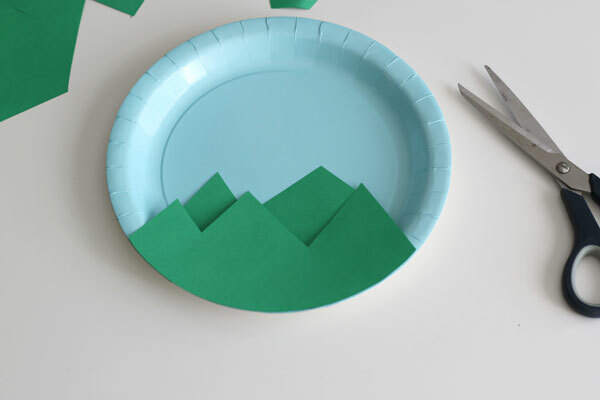 Cut the green cardstock around the traced part and make a zig-zag design (for the mountains) across the cardstock. You can, although optional, add more mountains in the back from leftover green cardstock. 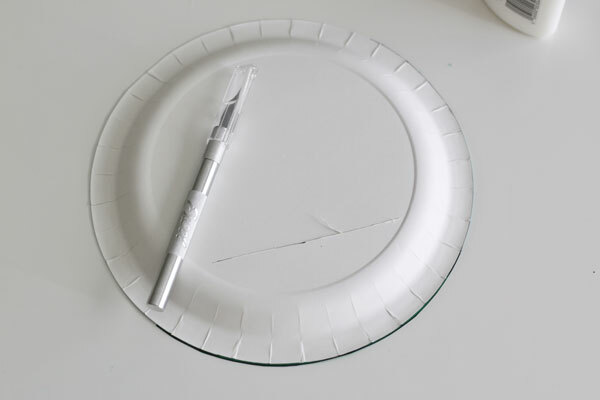 Glue on the mountains to the rim of the paper plate and onto the background. 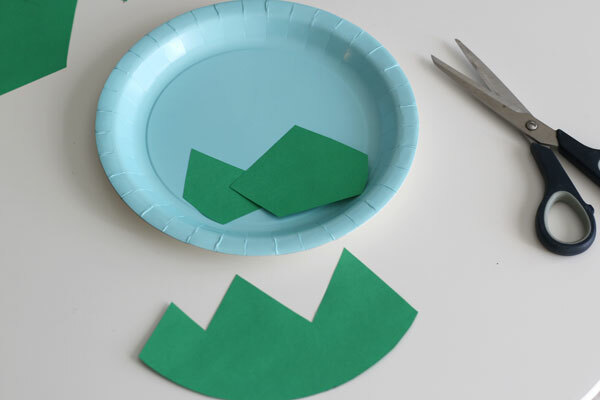 Next, flip the paper plate over and cut a slit right across the mountains using the craft knife. PLEASE BE CAREFULL! 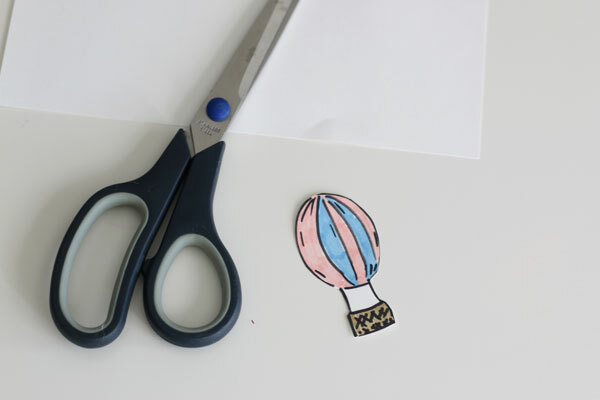 For this step, use the white cardstock to draw and color in a hot air balloon (you don’t have to make it fancy!) 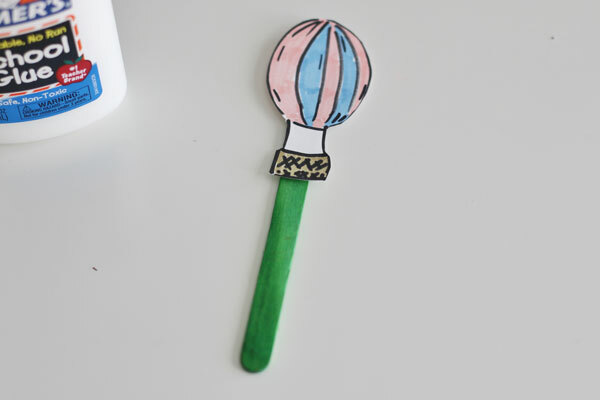 and glue onto the popsicle stick. Place the hot air balloon through the slit. 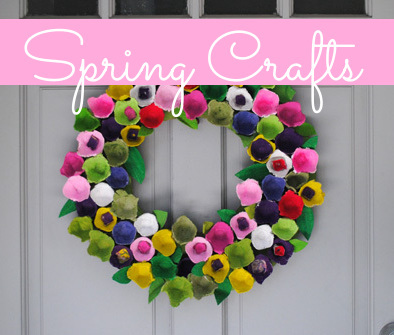 This is such an adorable and fun craft, perfect for preschoolers and older children. 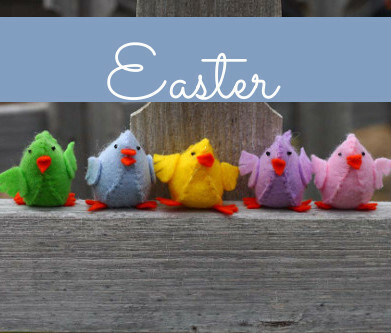 This entry was posted in Family Crafts, Kid's Crafts and tagged Kid's Crafts Hot Air Balloon on April 3, 2019 by Veronika.